For my daughter, Anna’s 4th birthday last year, I was trying to come up with the perfect gift as usual. In a recent article, I mentioned how it often is a huge task for me each year as I’m trying to decide what is age appropriate and what message I want to send her through that gift. For her 4th birthday, I decided on an adoption book since she was getting older and it might help her understand the dynamics of her twice-the-love family and how it came to be through adoption. I knew I wanted the book I chose to echo these things: my love for her, her parents love for her, and somewhat reflect our open domestic adoption. 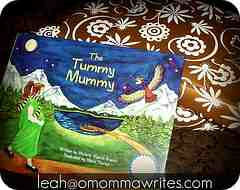 I searched and searched and finally an adoptive mother recommended the book, The Tummy Mummy by Michelle Madrid-Branch. After reading reviews online, I ordered it and prayed that it would be age appropriate and “fit” our family as much as it could since I could not read it before I ordered. Thankfully, it suited my requirements and I was excited to give it to Anna. The Tummy Mummy narrates adoption from the birthmother’s perspective, which I loved. It talks about a woman who loved her baby very much but knew she could not take care of it and then talks about a couple who had lots of love and all the baby things, but did not have a baby. Therefore it shows that all around there is love for the child even before she was born. My favorite part is how the wise owl in the book guides the Tummy Mummy across the lake and leads her to the family. This to me was especially important because in my adoption, my “wise owl” was God and He certainly led me to Kaylee’s family. For another person, that wise owl could symbolize someone else in the adoption story (a counselor, social worker, a friend, etc). In the end, the message of love from all sides is well known, even from the birthmother afar. I loved that message: that even though I am not with her all the time I still love her. While no book is going to perfectly match each of our adoption stories, this book of all the ones I’ve read fit our story and the message I wanted to convey the most, even including a “God” figure. If this one does not fit your story? There are more out there, just keep looking! Or, you can make your own. 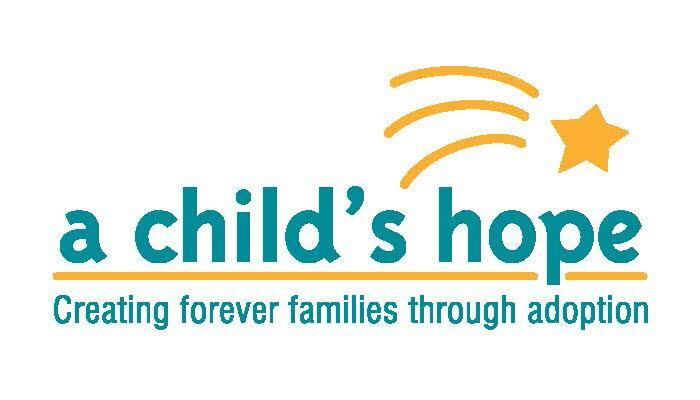 Also, remember to ask your child’s adoptive parents if they are okay with you giving an adoption related and see what they might already have on their bookshelf!